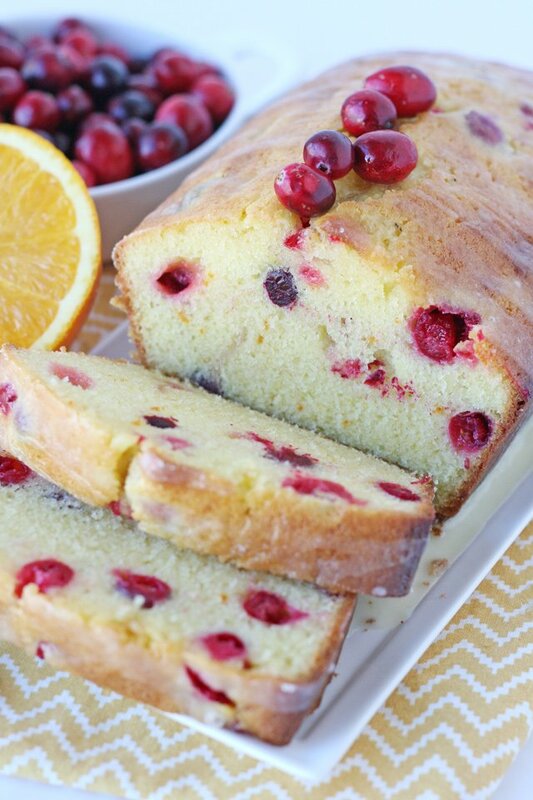 Fresh orange, tart cranberries… this Cranberry Orange Bread is packed with fresh holiday flavors! 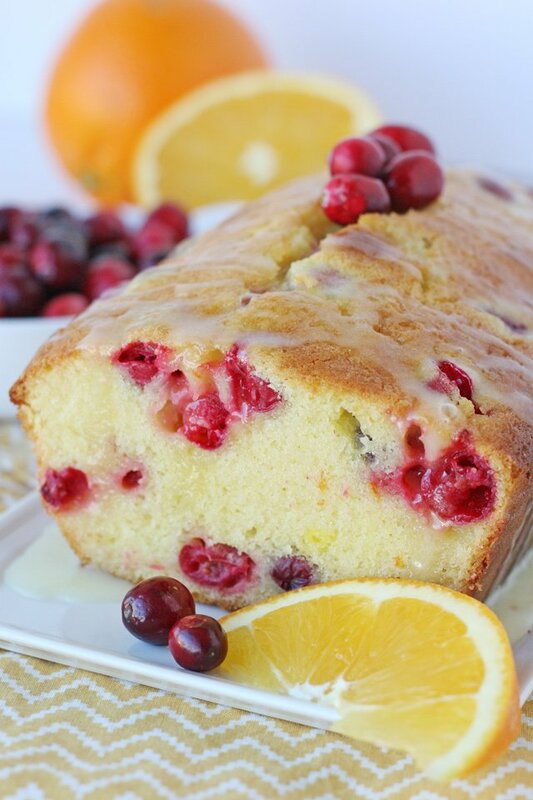 This recipe starts with a perfectly moist and buttery orange and vanilla cake, then is studded with tart, fresh cranberries. A simple glaze adds a final layer of flavor, and you have a beautiful loaf perfect to enjoy with family and friends… or in a quiet moment all by yourself. 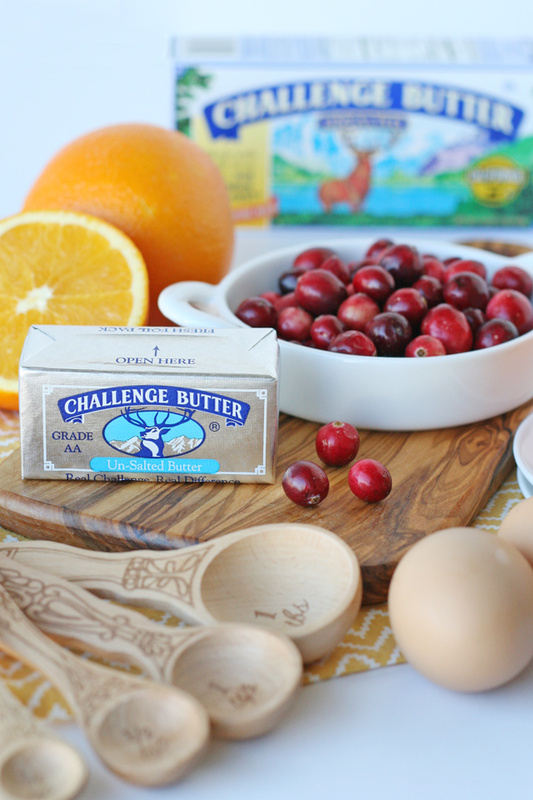 I created this deliciously festive recipe in partnership with Challenge Dairy. 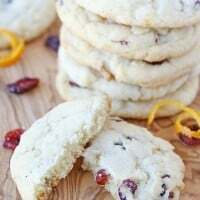 I’m quite sure this recipe will become a holiday staple in our house! It’s just so bright and flavorful…. and it comes together quite easily! 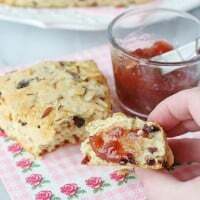 This recipe would be perfect for a special holiday brunch or tea party too! As with most every recipe that comes out of my kitchen, this loaf cake includes one of my favorite kitchen staples, Challenge Butter. Challenge loves to let their fresh, high quality ingredients shine through in their products and this means you can depend on a pure taste and superior results! No added flavors, dyes, or artificial preservatives…. just fresh and delicious ingredients that are the perfect foundation for successful recipes! As a California girl, I love knowing that the milk used in Challenge Dairy products is from local, family-owned California dairy farms. If you’re not sure where you can find Challenge butter (and cream cheese) near you, use this helpful map. 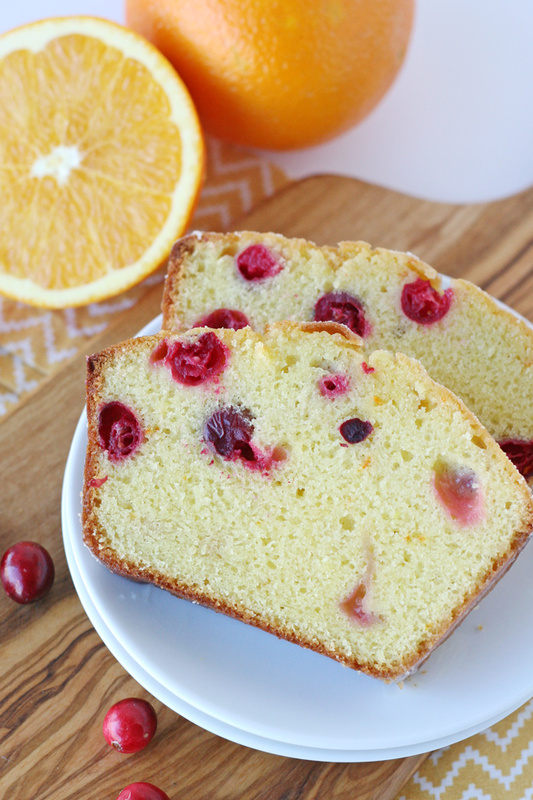 Moist, buttery and delicious orange quick bread, studded with tart, fresh cranberries. In the bowl of an electric mixer, blend together the melted butter, sugar, eggs, vanilla, orange zest and orange juice. Mix until well combined. Rinse off the fresh cranberries so they have just a bit of moisture on them, then, in a small bowl toss the cranberries with 1 T. flour. This flour coating will help prevent the berries from sinking to the bottom of your loaf while baking. 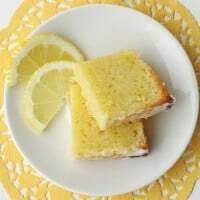 Immediately pour batter into prepared pan and bake for 55-65 minutes, or until a toothpick inserted in the center of the loaf comes out clean. Cool bread in the pan for 15-30 minutes, then move to a wire cooling rack with a baking sheet below (to catch the glaze you're about to add). Prepare glaze by simply whisking together the melted butter, powdered sugar, and orange juice. If needed, add an additional tablespoon of powdered sugar to reach the desired consistency. Pour one layer of glaze over loaf and allow to set a few minutes, then add an additional layer of glaze. 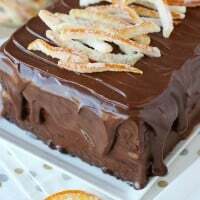 For the orange zest and juice (in the cake and the glaze) you'll need just one large orange. 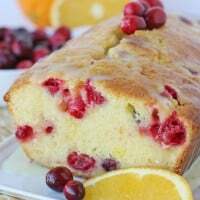 I have only made this recipe with fresh cranberries. I imagine frozen or dried would also work, but the results might not be identical to what's pictured. I used Challenge brand butter in this recipe, please feel free to use any high quality brand of your choice. So pretty and festive looking! Not to mention how tasty it looks! Bookmarked to make soon! ! ! This sounds terrific! I’ll be trying this recipe out this weekend! Love you! What is the baking time for making small loaves? I just finished making some mini loaves, and I can tell you that mine took around 40 minutes, maybe a little more. I checked with a toothpick a couple times between the 35 and 40 minute mark and they finished pretty quickly, so I’d just keep on eye on them around that time if you’re making them small. (I didn’t want them to overbake and also wasn’t sure about the time, so this was a bit of guesswork.) Good luck! Can it be made in a Bundt pan? If so is baking time the same. So glad you gave the recipe a try and enjoyed it! I think I’d prefer to just bake this a day in advance, but you could probably get away with two days in advance. Just keep the loaf well wrapped, and do not add the glaze until the day you’ll be serving it. Happy baking! This looks very moist. I have never used fresh cranberries in bread, muffins, or cookies. They are just so tart. This really looks good.